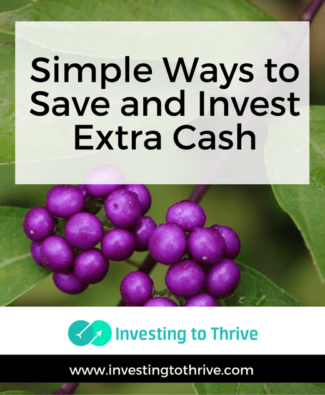 If I need a nudge to save or invest, there are companies willing to help me. 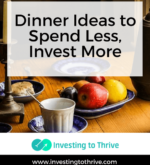 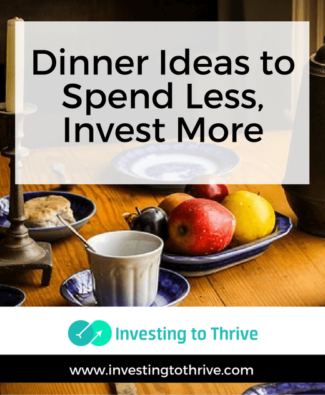 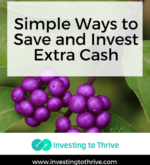 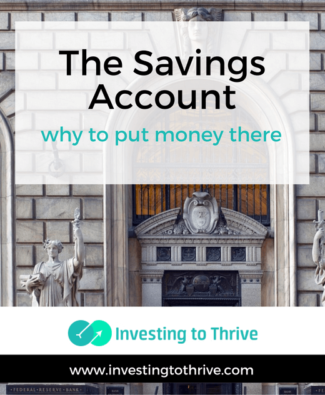 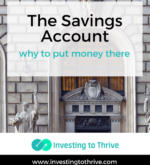 Learn how the process of saving or investing extra cash can work. 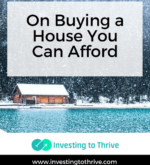 Housing can be a major expense. 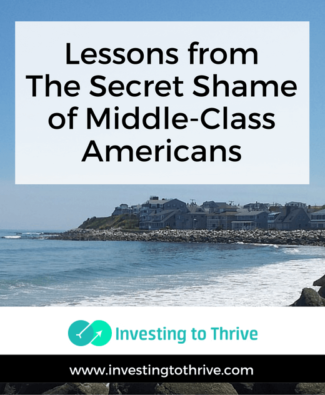 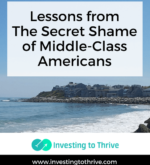 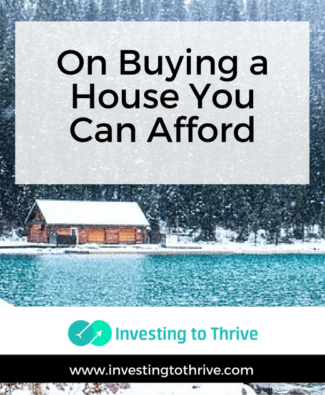 Here are thoughts on buying an affordable house so there’s money in the budget to invest.